1.Using medical grade materials by FDA approved. 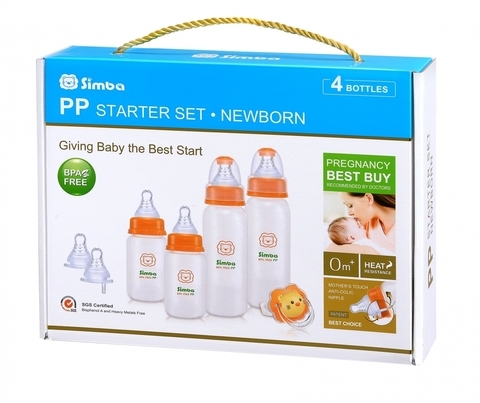 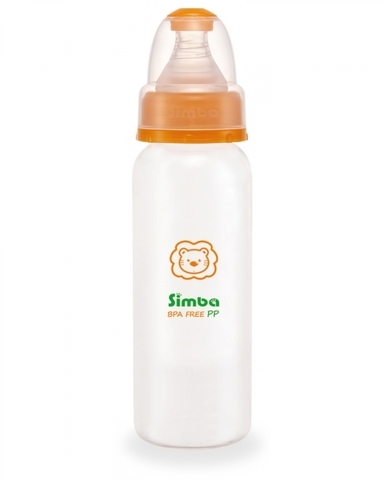 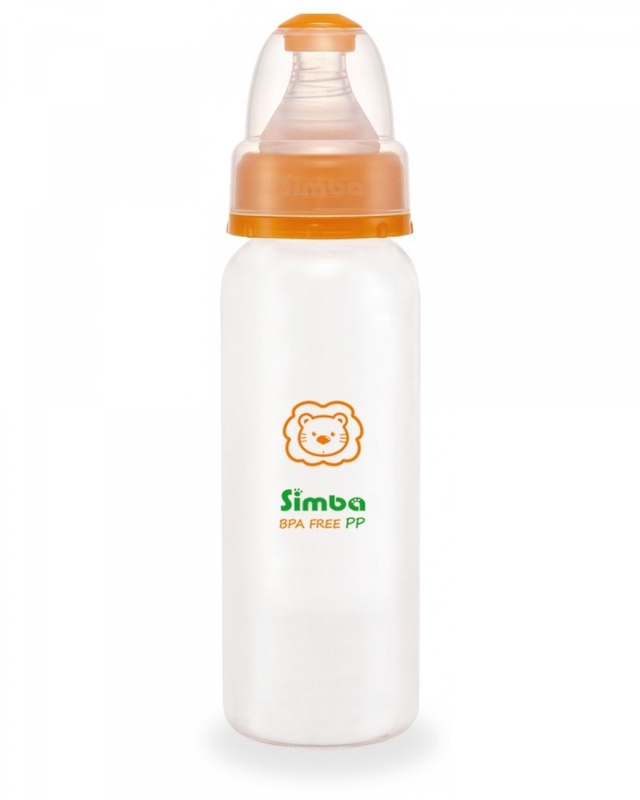 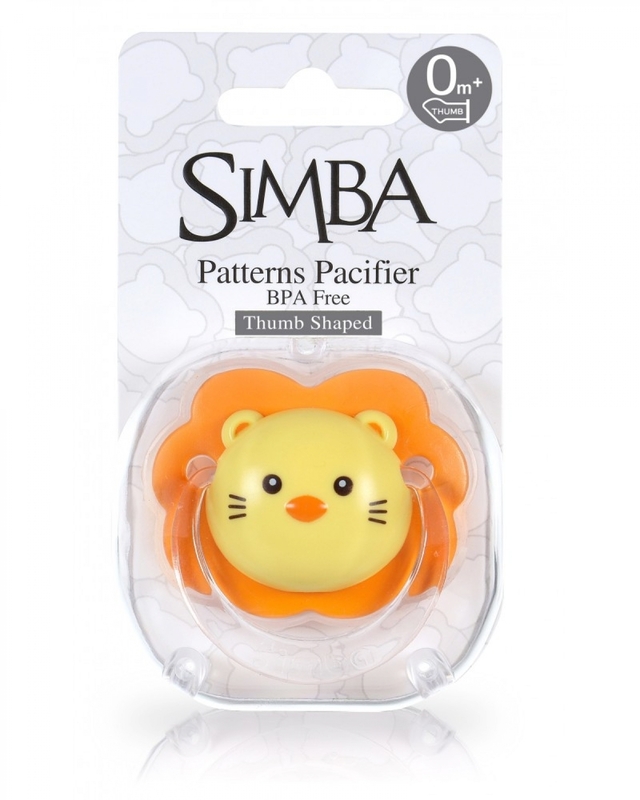 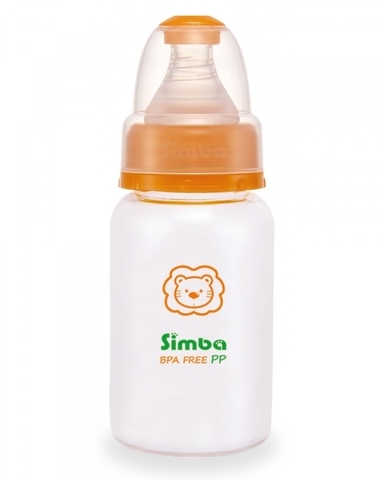 2.The polypropylene material BPA Free proven by SGS safety testing, 100℃ heat resistance. 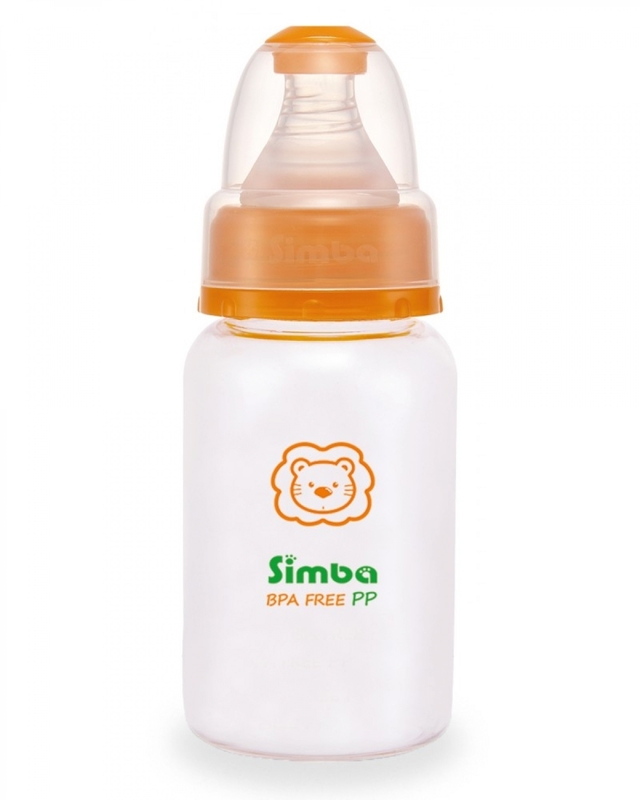 4.Printed with lead-free ink from Germany.